No matter how trained or experienced a truck driver is, he or she is always at the risk of getting in a crash due to their driving behaviour. This is mainly due to the fact that today’s roads are quite different from what they used to be. With crowded roads and bad weather conditions sometimes, the highways near Toronto are difficult for even the experienced drivers to drive, let alone the amateur ones. To help all these drivers to be prepared and raise general awareness about the driving environment around, we have mentioned some Toronto driving lessons that will help you to develop better preventive or defensive driving skills. Below, we have listed a few points that will serve as a great motivation for drivers to choose defensive driving than an aggressive one. These will help you to stay safe on the highway and avoid accidents. 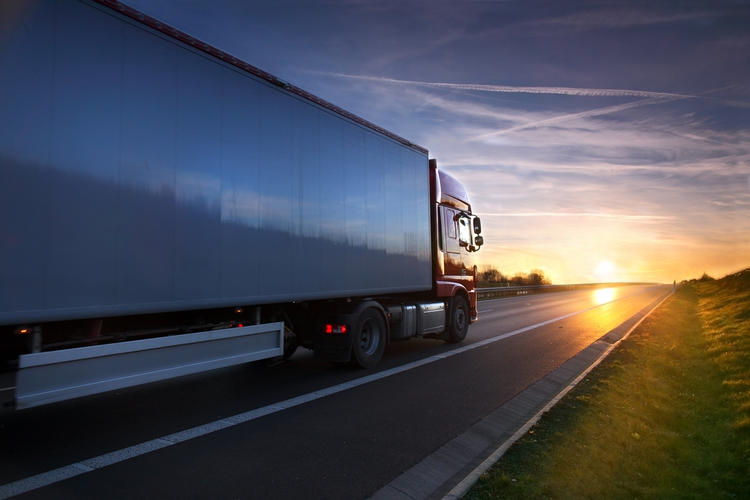 It is very important to keep a safe distance between your truck and the other vehicles ahead. This serves as a good thumb rule in defensive driving. You need to have a three-second rule while driving at a high-speed range, in which case the driver has to maintain a distance that allows the other vehicles to be three seconds away from yours, allowing you a good time to control your truck, in case of any mishaps. Trucks usually take longer to stop when you hit their brakes, due to which trucks need to have more seconds on their disposal when driving in bad weather or on an icy road. This will allow you to have enough time to react if something goes wrong. Driving is not just about paying attention to your vehicle but also to the vehicles around you. Majority of accidents occur on the highway when the drivers are changing lanes. This happens as these drivers do not check mirrors while changing lanes. Now, you can’t control their behaviour but you certainly can be a bit more observant of these lane changers to avoid being involved in an accident with them. Be alert of their movement and analyze their pattern of driving. Accidents can occur anytime but most often they occur at intersections. Intersections are the most accident-prone zones where you need to slow down your vehicle. You need to look at both the ways before crossing. Intersections can be particularly difficult for the truck, especially when the intersection is experiencing busy traffic. As per defensive driving rules, you should observe the traffic and have proper timing when you swerve your trucks, in order to avoid hitting other cars. It is necessary to maintain your calm at all cost. Being stressed or worried while driving will only make you less confident and thus can cause accidents or mishaps. Try keeping your mind cool and composed so you do not get stressed while driving. You can use several techniques for this. Join our school and learn on that. Curves are the zones where you can lose your balance. Some curves are steep while some are smooth but no matter how the curve is, you need to slow down around it. Trucks are quite difficult to maneuver and with a heavy load, it can surely topple. The only way to drive around them is to slow your truck down and keep a distance from other speeding vehicles. Be clear on your intentions and where you are going. Indicating with signals is crucial while changing lanes on the highway, where everyone is driving at a high speed. You might have to be well-versed with all the turns, in order to show indications at the right time, alerting all the other vehicles around. There is another thing that you need to do, on top of this. It is to take care of your health. While you are on the road, you need to have a healthy diet and an ample amount of sleep. Defensive truck drivers are met with fewer accidents and so can make the roads safe for all. Get your Toronto driving lessons from S&A Sprint Driving. Call us at 416 222 4190 to know more about our courses.